Birthdays are Nature’s way of telling us to eat more cake and have more fun! 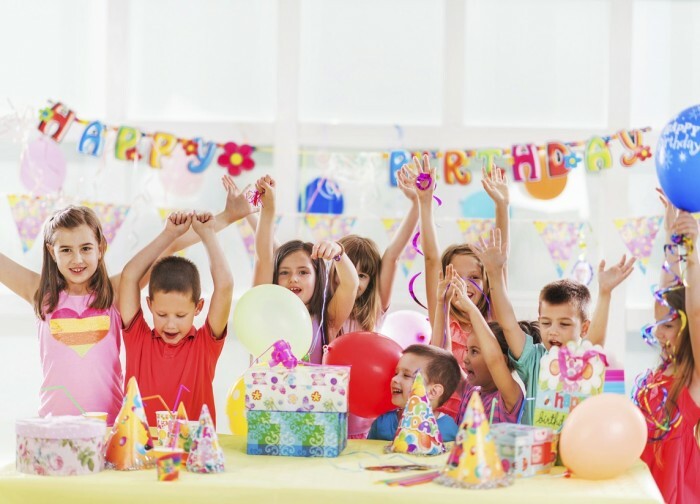 Contact us now for more information and to schedule your child’s birthday party. Our Mission at Journey Martial Arts is to provide a fun and safe atmosphere where each individual can overcome his or her personal challenges and achieve his or her goals. 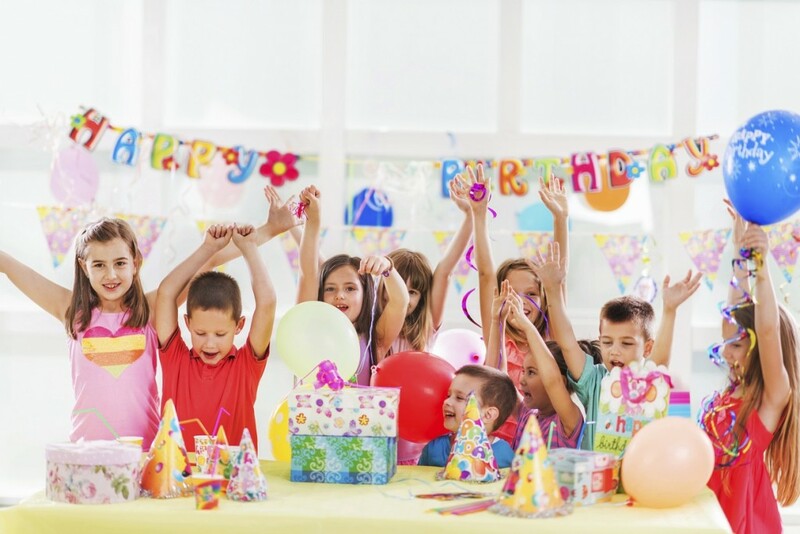 Our facility encompasses 3,500 square feet of space and is bright and cheerful. Our instructors are hardworking, kind, and very patient. They take great pride in spending the time ensure that everyone that attends has the best experience possible.